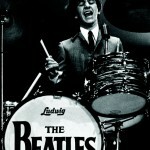 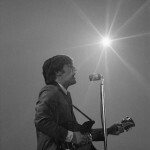 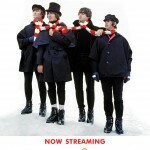 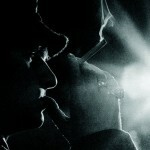 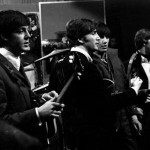 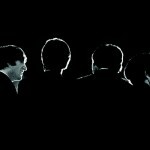 I’ve already published some photos from the Beatles’ First Concert in the US. 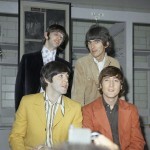 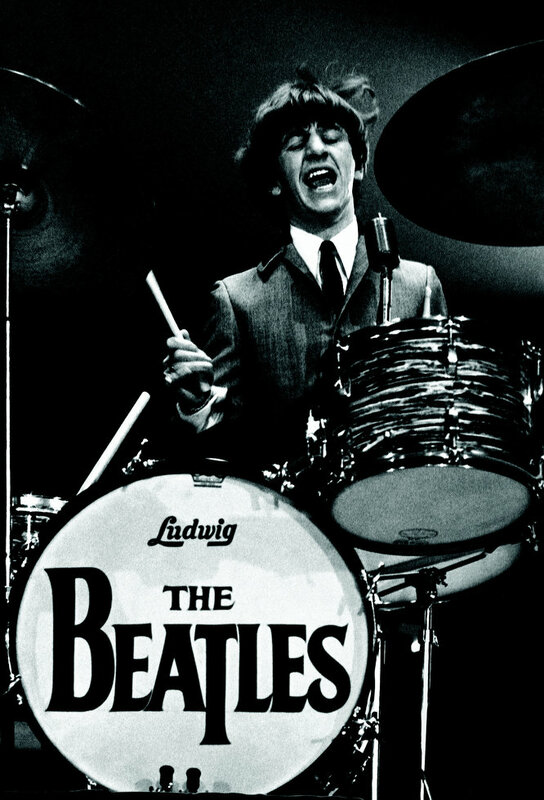 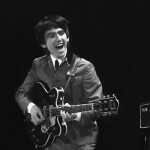 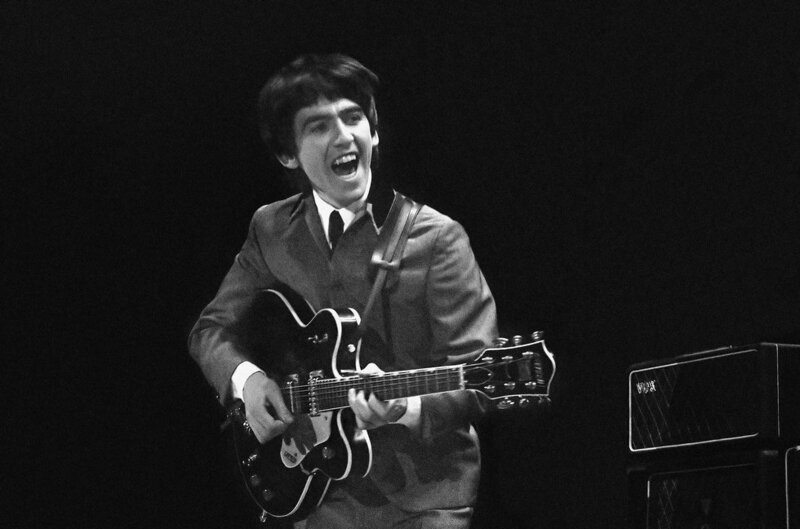 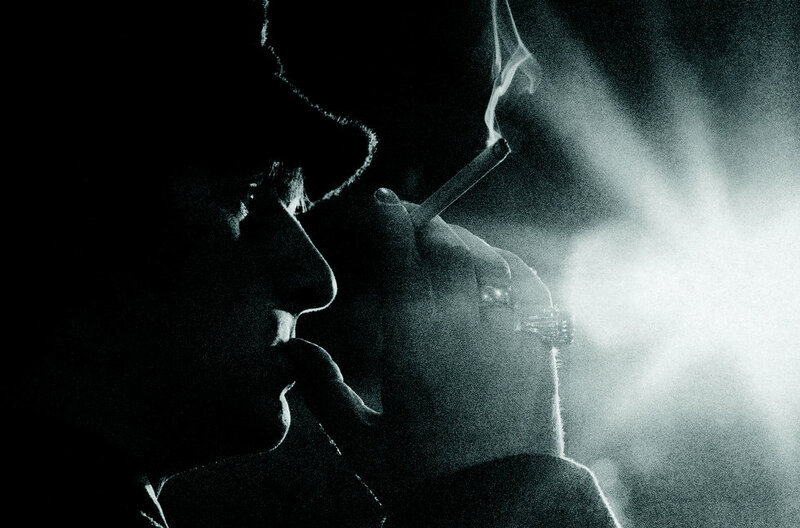 It was on 11th February 1964 in Washington, DC and Rowland Scherman took a bunch of photos. 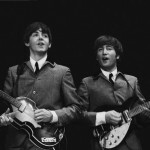 Mike Mitchell, who by then was 18 year old and already working professionally as a freelance photographer, talked the editors at Washington into getting him a press pass for the Beatles concert a few days later at the Washington Coliseum. 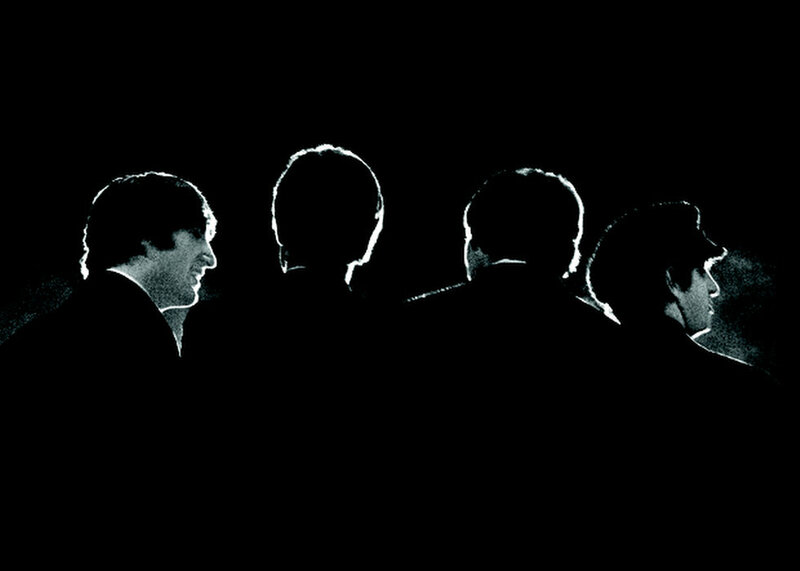 It was the British group’s first in the United States. 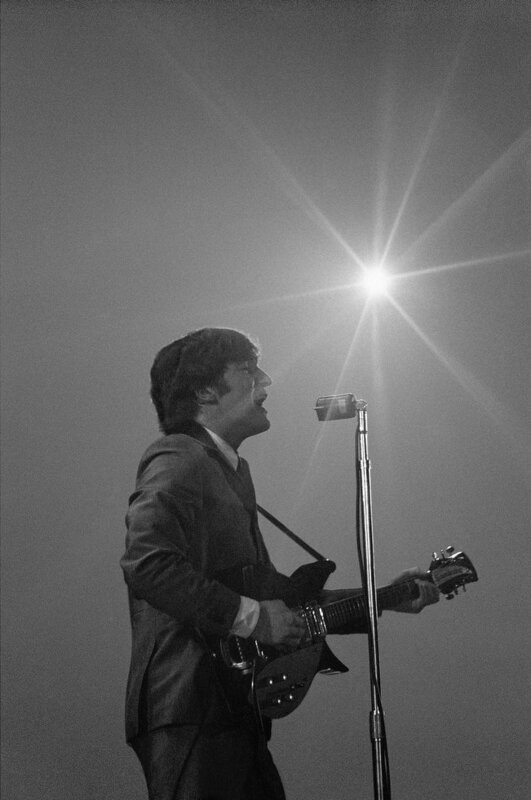 Mitchell did not have a flash for his 35mm Nikon camera, so he let the available light — the stage lights, the auditorium lights — guide him.